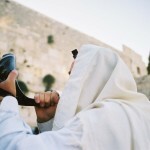 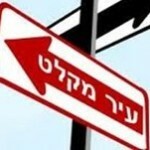 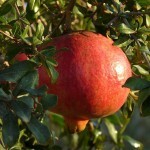 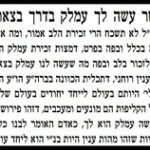 Why do we need “Orei Miklot” when Moshiach comes? 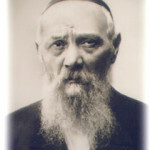 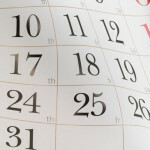 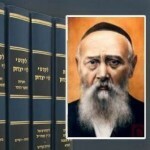 What was the Rebbe’s first campaign which relayed his message? 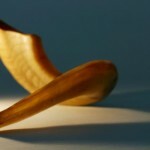 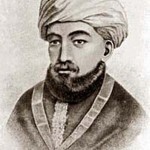 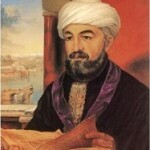 Rambam – Why did the Rebbe request that we learn Rambam?